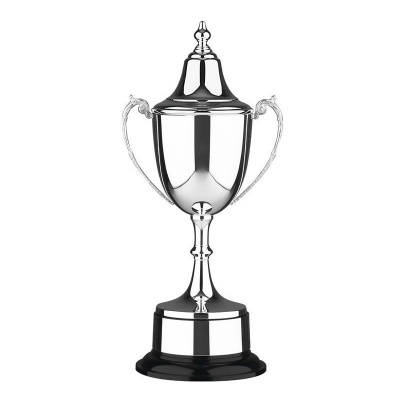 A classic silver plated trophy cup available in five sizes up to 19in (49cm). 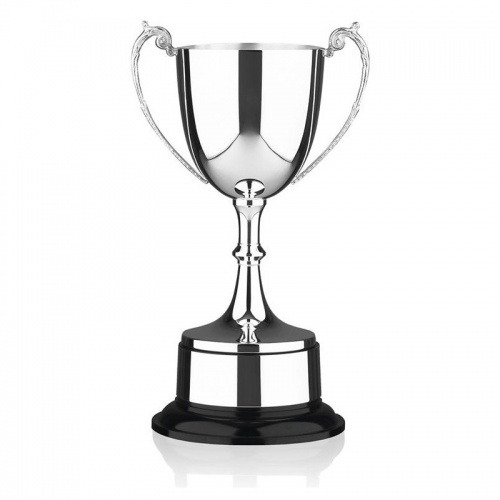 One of our most popular trophies, these Staffordshire trophy cups are ideal for all types of sports awards and events. 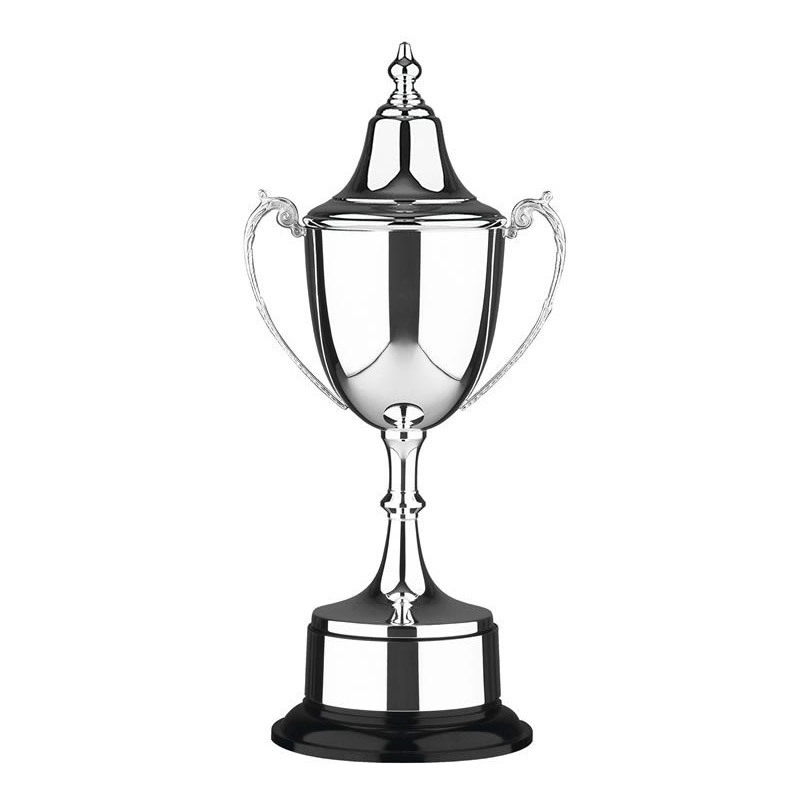 Handmade in Britain, these trophies come with a lifetime warranty and are sold complete with a silver plated plinthband. Optional lids also available, please contact us for details.